Chen One is one of the best garments and home fashion brand of Pakistan leading in international market. Chen One based in Faisalabad the hub of garments and textile industry of Pakistan. Chen One manufacturing number the largest luxury lifestyle store chain of Pakistan. 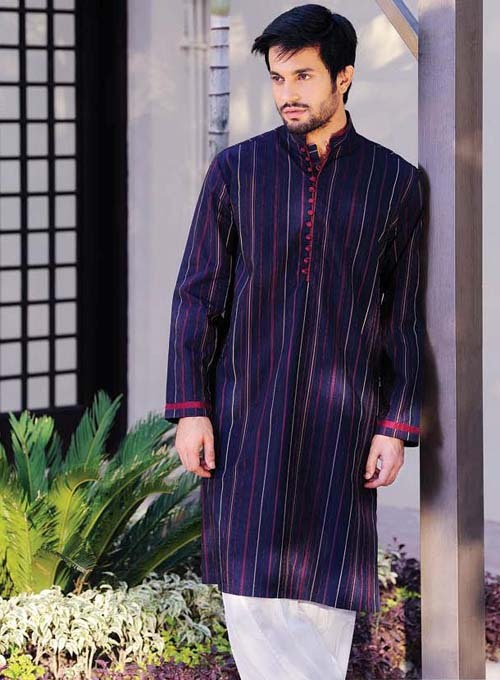 ChenOne products including readymade garments, suiting, kid wears, men wears and products of home garments. Today we have brought a brand new elegant summer collection for ladies, Gent’s and kids from the house of Chen One. This Chen One Spring Summer Collection 2013 is full of style and colors with a mission of providing high class fashion with quality and durability. Chen One is famous in all over the world due to the best fabric quality and high class elegant and dashing designs. 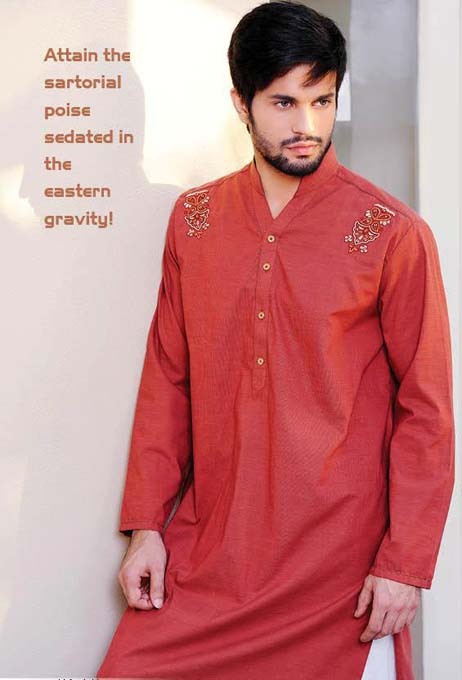 This Chen One summer Collection 2013 consists of ready to wear shalwar kameez dresses, Pants, Trousers, Shirts, ready-made garments and modern ethnic dresses.